Ninja Food Processor!! Check This Out!! 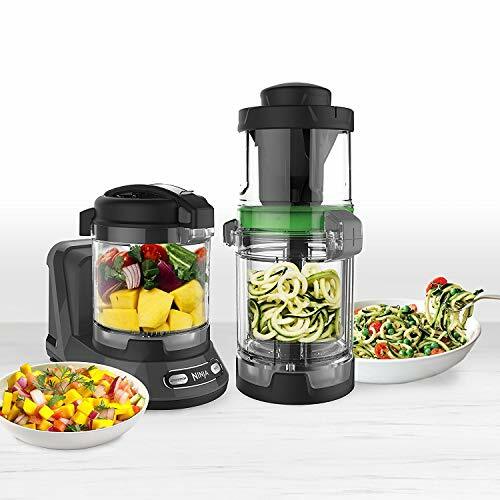 Precision Processor bowl handles everything from chopping and mixing to dough making and pureeing.